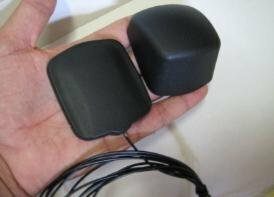 Dreading running an antenna wire to the outside of your vehicle? 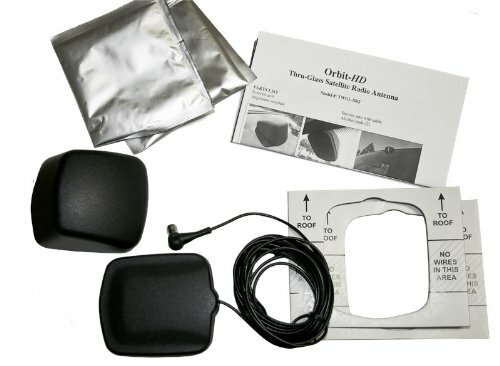 Fear no more and enjoy the easiest Satellite Radio installation of your life. 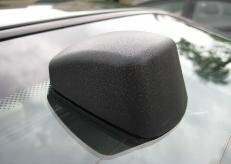 The Think Wireless designed the TWGL-SR1 XM Satellite Radio antenna to mount on the rear window of most vehicles, using a special silicone adhesive. An interior coupler mounts on the other side of the glass, receiving the radio signal through your vehicle's window with no drilling or cutting required!